This book maps out the state of China Studies in seven Southeast Asian countries from different perspectives. It looks at the history, current status, and characteristics of the study of China in Indonesia, the Philippines, Thailand, Vietnam, Malaysia, Singapore, and Myanmar, and what factors shaped the development and prospects of Sinology and Chinese Studies in these countries. For the first time, China experts from within and outside of this region, using a wide range of biographical, historical, bibliographical and comparative methodologies, tell the stories of how intellectuals and scholars in selected Southeast Asian countries understand, study, and research China. Their studies are providing different perspectives and discourses on China. 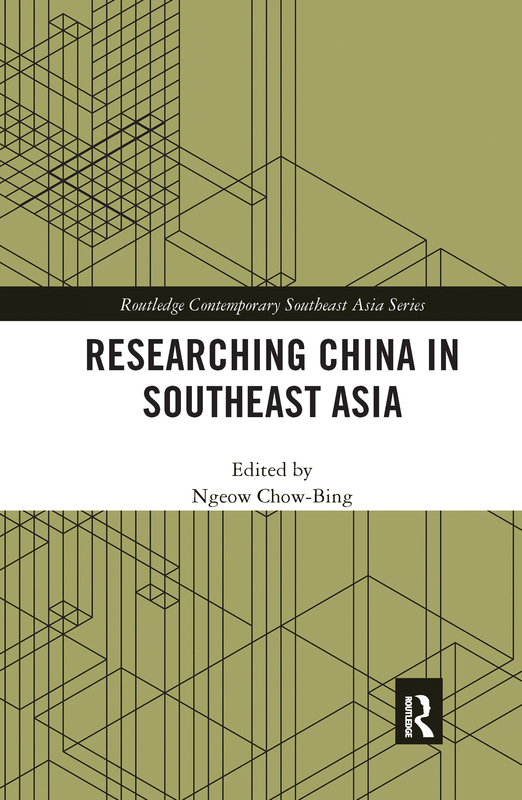 Chapters discover and explore common factors such as the presence of sizeable ethnic Chinese communities, historical and current interactions between China and Southeast Asia, and the diverse intellectual influences in the region. A novel insight into the study of China in Southeast Asia, this book will be of interest to academics in the fields of China–Southeast Asia relations, the intellectual history of Southeast Asia, the intellectual history of Chinese Studies in the world and the politics of Knowledge production.